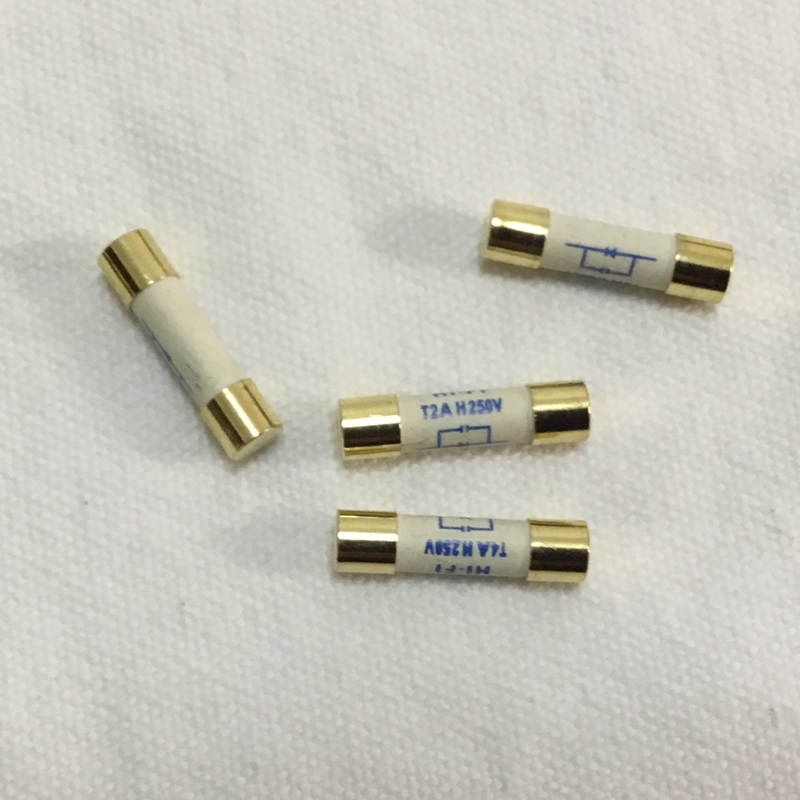 1 lot = 4 pcs fuses, the photo only reference. Generally, we used a slow-blow fuse delay class, but that is made of sterling silver and can be only fast-acting fuse class. 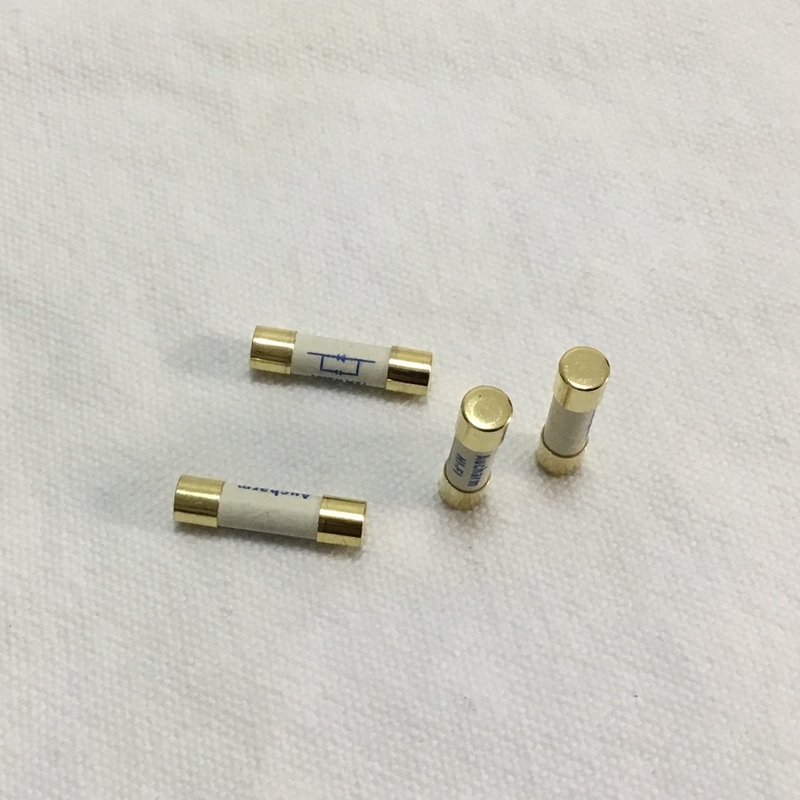 For some amplifier that used high volume capacitor designed without used a delayed, or those machine is no starting or boot, overload current is too large, the pure silver fuse will melt away instantly when power on. At that moment, you can increase the amount of power fuse or add protection circuit for impact of overload current, or add a thermal protection resistor (PTC) in series with the circuit as protection for impact when startup, probably that is tens of ohms at room temperature.